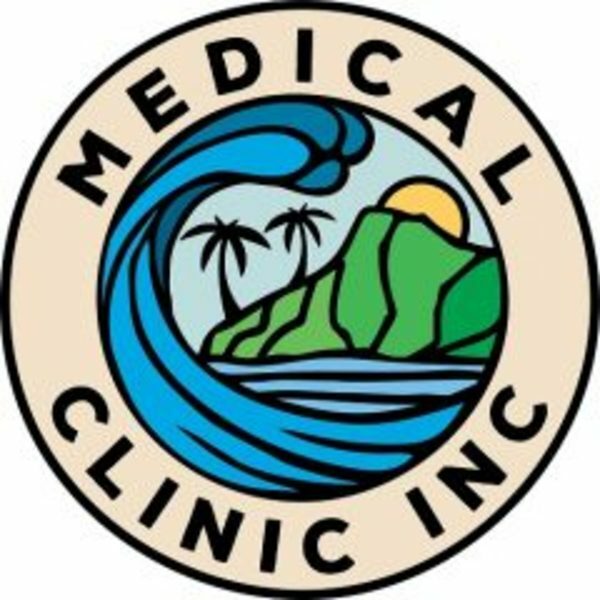 Our allergy testing is tailored for Hawaii. We specialize in evaluating and testing for conditions caused by food and environmental allergens, including nasal, ocular, respiratory, skin, and gastrointestinal problems. We also help with medication allergies and insect venom reactions.